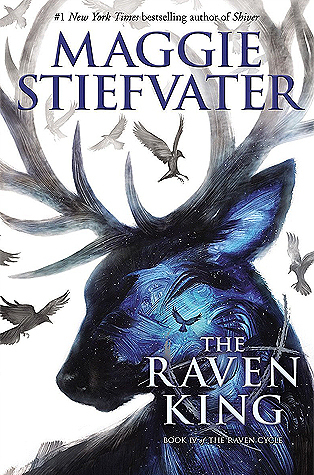 This week’s Waiting On Wednesday is (Obviously) The Raven King by Maggie Stiefvater! I NEED IT AND I NED IT NOW! 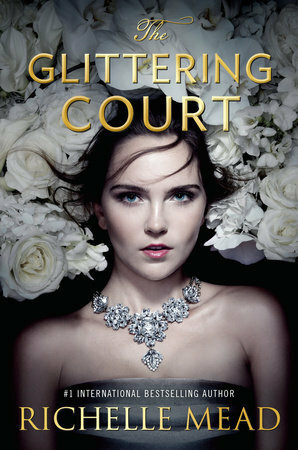 I cannot wait for this book to come out, and I know I’m not the only one. I have been dying to read The Raven Boys (but I’m one of those horrible people who is waiting until it’s completed.. oops?). I have all of the books, I just haven’t read them yet – but that doesn’t diminish how excited I am to get my hands on this beauty. I mean, LOOK AT THIS MASTERPIECE! It is gorgeous, beautiful, exquisite… I can go on and on and on if I wished. This book is what April is all about – besides Solider of course, but that’s for another time. 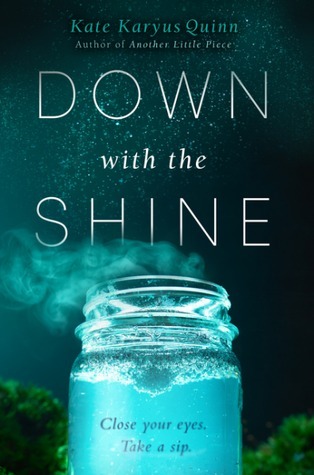 This week’s Waiting On Wednesday is Down With the Shine by Kate Karyus Quinn! First of all, and once again, LOOK AT THAT COVER! Isn’t it gorgeous? Oh my goodness, I don’t know what to do with myself this month. Everything is so beautiful and it hurts but it is also oh-so-perfect at the same time. This book sounds hella interesting, if you know what I mean. Come on, are there any of us who have never been told to be careful what we wish for? I love the fact that this book is taking a play on that and I cannot wait to get my hands on a copy. 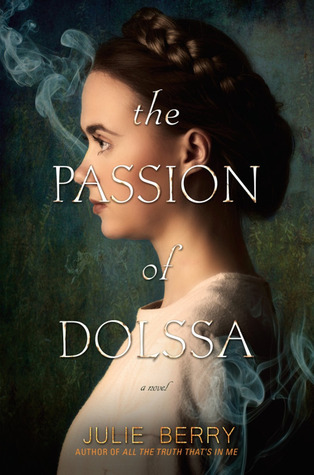 This week’s Waiting On Wednesday is The Passion of Dolsa by Julie Berry! 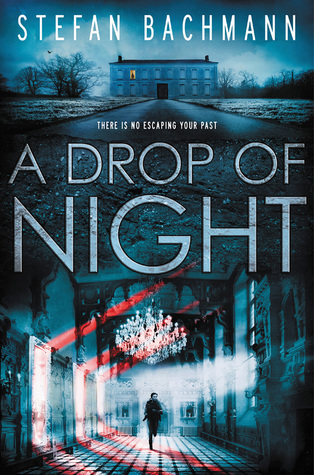 From the author of the award-winning All the Truth That’s in Mecomes a spellbinding thriller that will keep you on the edge of your seat until the final page and make you wonder if miracles really are possible. So, in case you haven’t noticed by now, I sort of have an obsession with Historical Fiction and pretty covers… and this book is both. I mean, LOOK AT IT! Ugh.. why does it have to be so pretty? Can the book world pity my wallet for once? No. Fine, I happily surrender to The Passion of Dolsa and whatever I must do to get my hands on a copy. It sounds so intriguing, obviously one of those slow-burny kinda books that make you want to die but you love it all the same. Yea, I want it and I want it now. 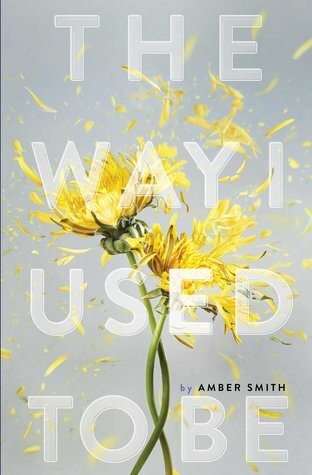 This week’s Waiting On Wednesday is The Way I Used To Be by Amber Smith! WHY MUST THE WORLD BE SO CRUEL!?!?! Ugh, I need to read this so badly. Anything up the Courtney Summers alleyway is on my must have list. This is the type of book that needs to be read, not only by me – but I mean for everyone. I cannot wait to get my hands on this gorgeous beast and proceed to tear my heart to pieces. I shall have ice cream, tea, tissues, and my teddybear on standby. 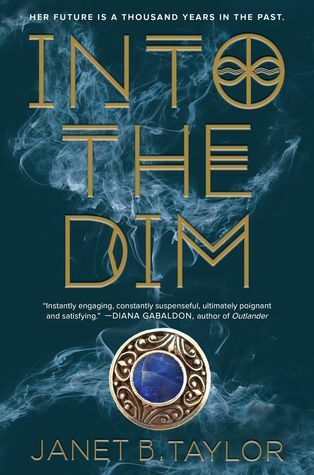 This week’s Waiting On Wednesday is Into the Dim by Janet B. Taylor! Excuse me while I die of happiness. Outlander for teens? Hell yes, just, hell yes.